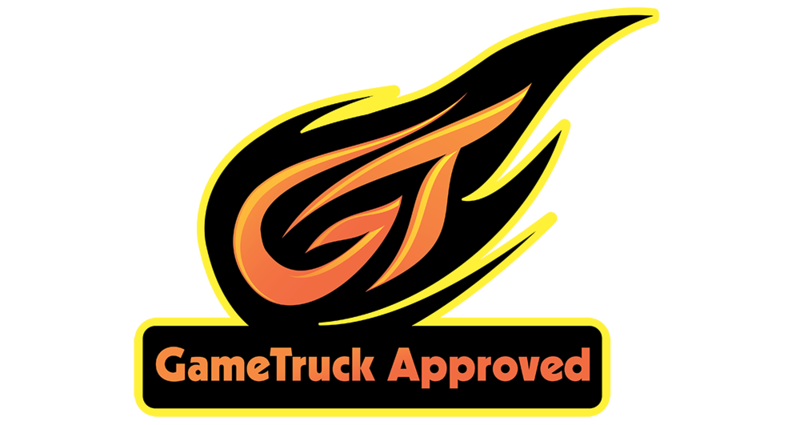 See what people are saying about GameTruck. These include parent reviews as well as GameTruck in the press. In March 2013, the young reporters of KidsDay Long Island (at Newsday) got to experience a GameTruck Party! Watch the video here! Check out this article on GameTruck featured on Mashable.com. Shout out to GameTruck Middlebury who provided the awesome party!